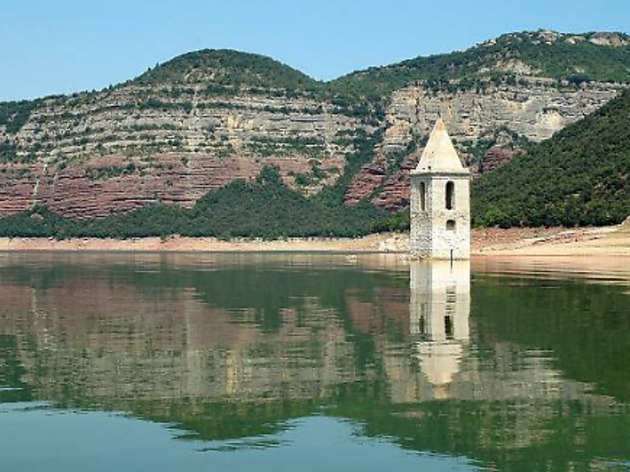 The Sau Reservoir, with its bell tower emerging from the water, is one of the best-known and most visited dams in Catalonia. 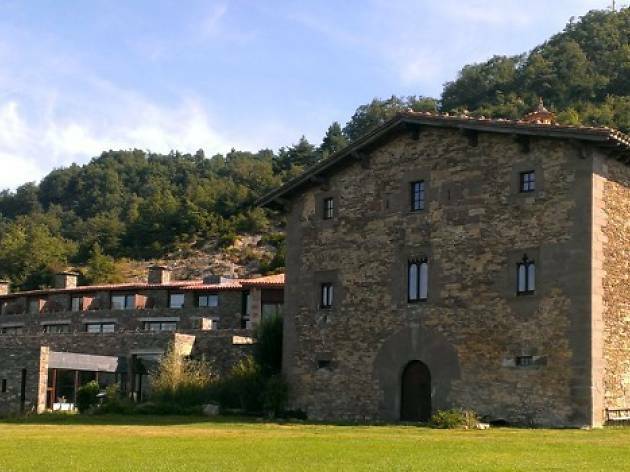 Just a few kilometres from the reservoir are many other places of interest, including Romanesque monasteries, Iberian settlements and charming villages. 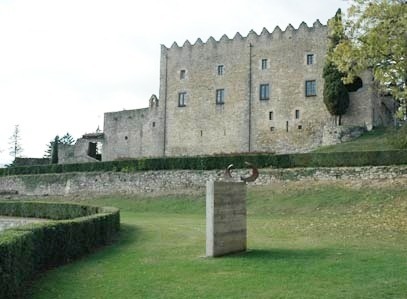 Now it's your turn to discover the beauty of this part of the Osona region over the next couple of days. On the first afternoon, we head to Tavèrnoles, situated on the plain just where the Guilleries mountain range begins to make its presence felt. The town has many well-preserved old farmhouses and country cottages, some of which have been converted into rural accommodation for visitors. 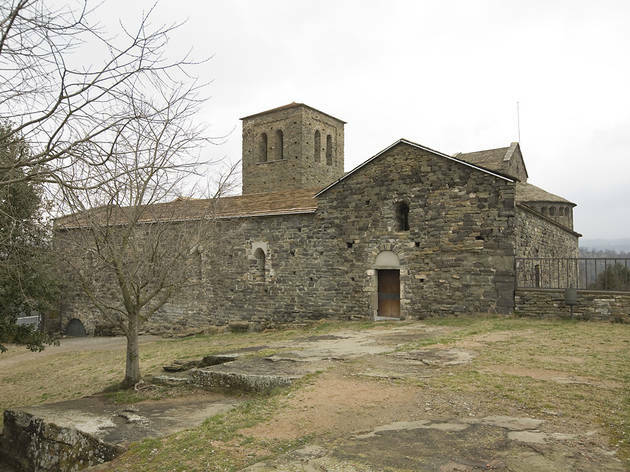 It also boasts four Romanesque churches of great historical and architectural value: Sant Esteve de Tavèrnoles, Sant Pere de Savassona, Sant Feliuet de Savassona and Santa Margarida d’Ardola. If you like walking, there are several possible routes to choose from that will take you to some of the churches and lead you through the town’s glorious natural surroundings. 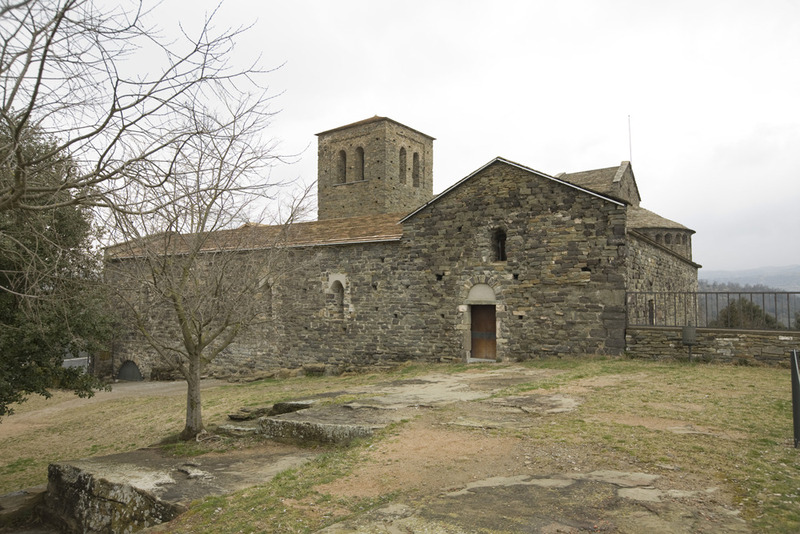 Two of the most important heritage sites in this area are the Sant Pere de Casserres Monastery and the archaeological remains of L’Esquerda. If you're game, you'll spend the entire day discovering them, starting with the medieval monastery. 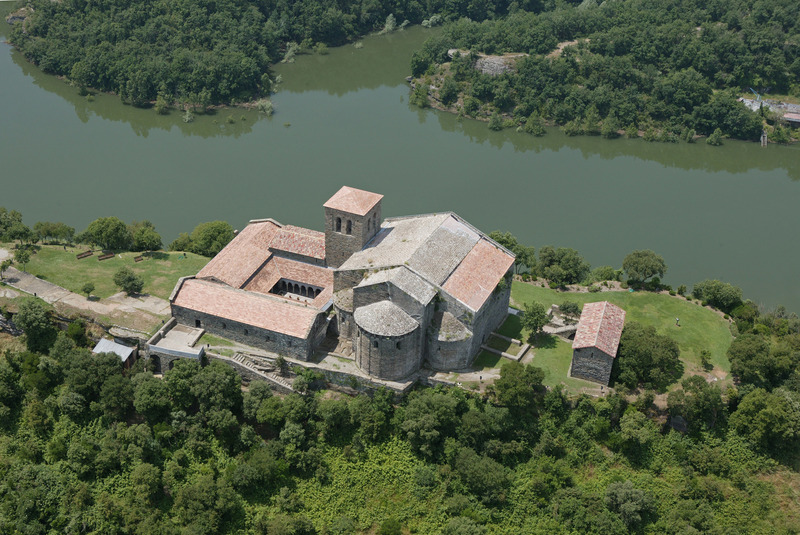 An example of the Catalan Romanesque, Sant Pere de Casserres sits on an impressive balcony overlooking a meander in the River Ter. 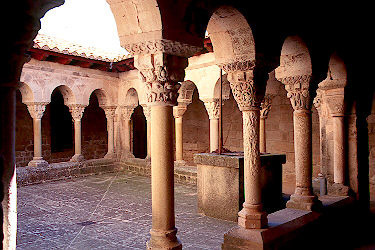 It's a modest monastery but full of evocative details, such as its small cloister, the parlour, which was later used as a cellar, and the anthropomorphic tombs testifying to the fact that the building was constructed over a necropolis. Period furniture and tools dotted around the different rooms help you to imagine what life used to be like here and enhance its attraction. After lunch, set off to explore the outskirts of Roda de Ter, where you'll find the remains of the archaeological site of L’Esquerda and an exceptional viewpoint offering magnificent views of the River Ter. The site has ruins which date from the 10th century BC to the 14th century AD. The settlement was abandoned in 1314 but holds 2,500 years of history that reveal secrets of the Bronze Age, the Iberians (absent in these latitudes), the Visigoths and the Early and High Middle Ages. 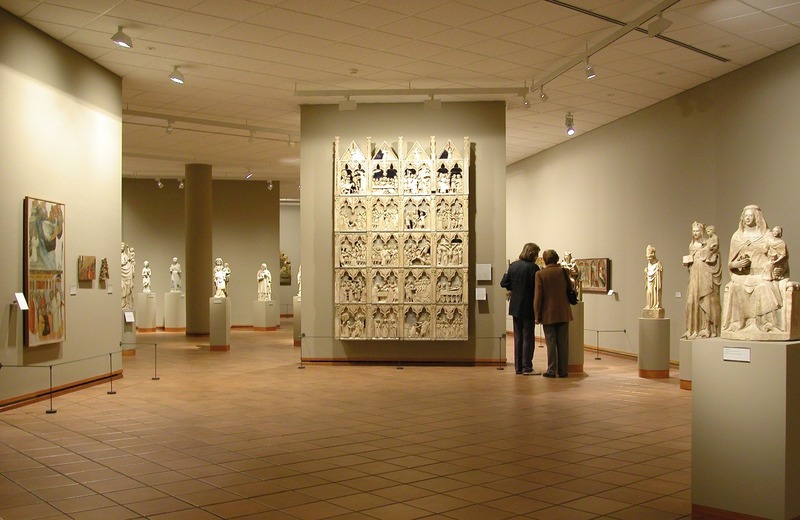 At the Archaeological Museum of L’Esquerda, you can find many of the artefacts from the site on display. On your final day, you can to take advantage of the various options on offer at the Sau Reservoir. 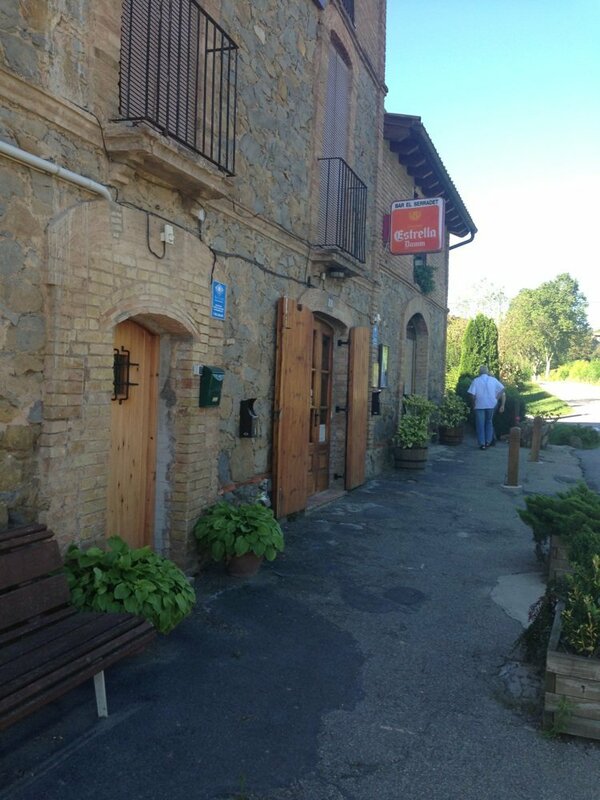 But first, stop in Vilanova de Sau to visit Herbolari, a company that produces aromatic and medicinal herbs to create a range of concoctions for the food, medicine and cosmetic sectors. 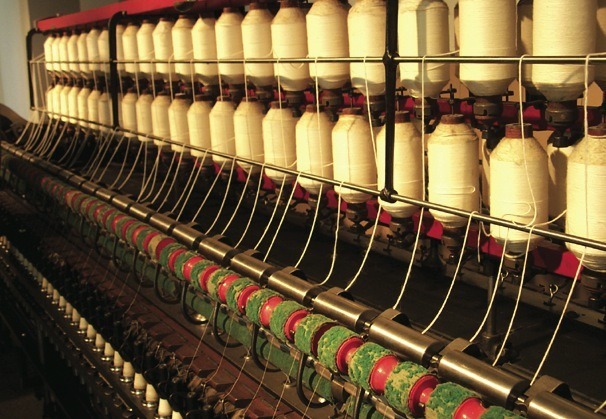 Not only can you visit the shop, but they also organise workshops (places must be booked in advance). Now it’s time for a bit of exercise. The reservoir offers a wide choice of water activities, including canoeing, waterskiing and pedalos. If you prefer an activity you can do on dry land, not to worry: there are companies in the Sau and Collsacabra valleys that organise treks on horseback and routes with Segways, or you can rent mountain bikes. And for the more daring among you, there's rock climbing, flying in an ultralight aircraft, and even hot-air balloon rides – a great way to get a bird’s-eye view of the fantastic landscape. If you're looking for a less-energetic alternative to all these activities, you might want to simply take a dip in the freshwater Sau and relax under the sun before heading back to your home base. 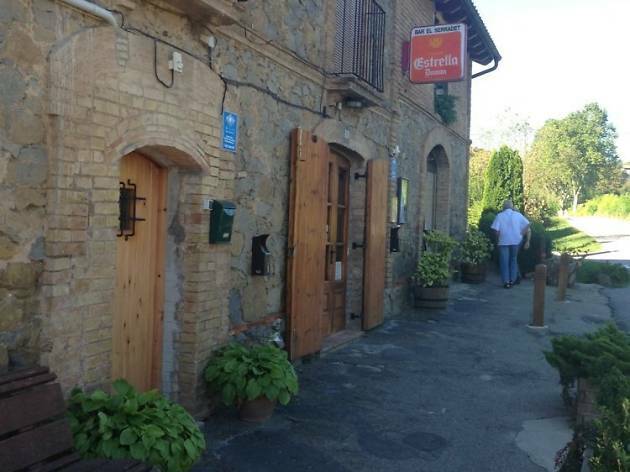 If you feel like pizza during your visit to Osona, an excellent option is to Can Zeppelins in the centre of Torelló. 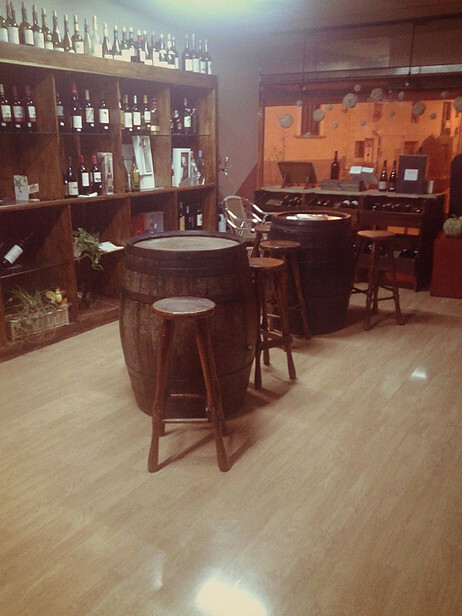 Here you’ll find all the classics, including capricciosa, margarita and quattro formaggi, as well as others that are more surprising and original. And if you don’t fancy pizza, you can order pasta dishes, salads or a dish of fried bread with pork loin in cream of mushroom soup. Haute cuisine in the centre of Vic, using fresh, seasonal produce. 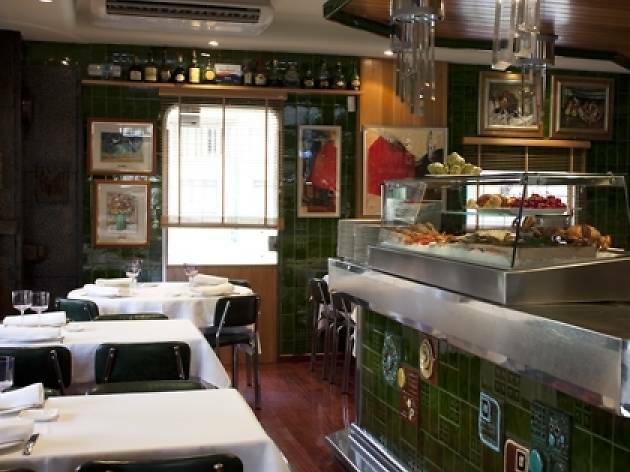 The fish served here comes from both the Catalan and the Cantabrian coasts and is their big speciality – in fact, they describe themselves as a seafood restaurant. But the meat is also worth ordering – try the steak tartare – and when in season, wild mushroom dishes are usually on the menu. 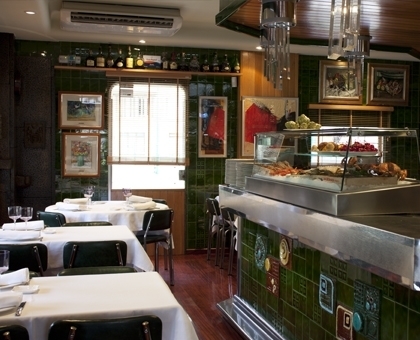 This is a small but great restaurant with a wine list that does not disappoint. A suggestive name for a restaurant that really likes to create and experiment with dishes based on seasonal products. Here they do a bit of everything: cream soups, vegetables, meat, fish, rice... There's also a good selection of cheese, and ham and game dishes. 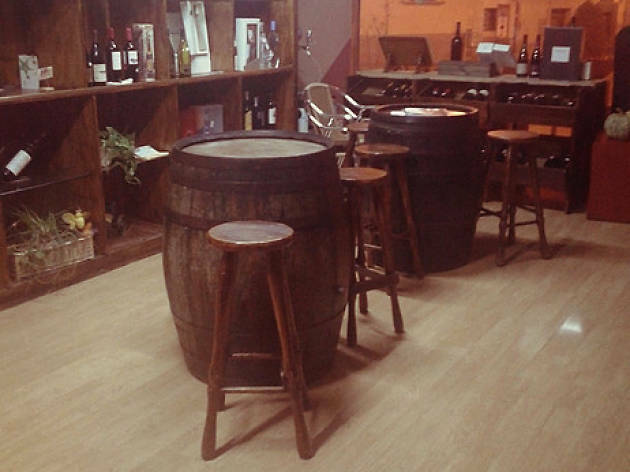 Also definitely check out the 'extras' they offer: a shop selling wine and cava with custom tastings, pairings, food tastings and more. 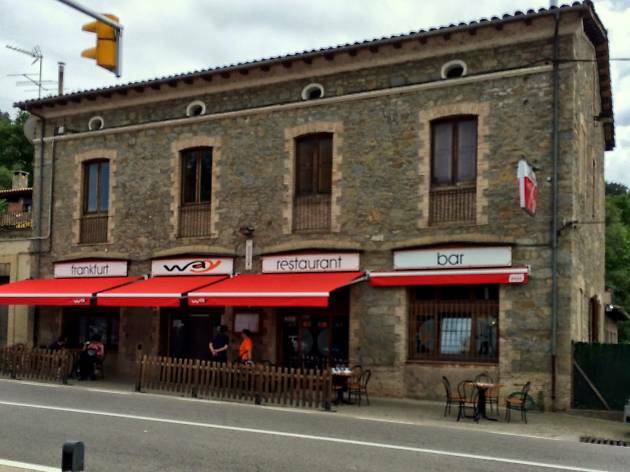 Every cyclist, hiker and mushroom collector in the region is sure to be familiar with Serradet, a restaurant located near the road to Berga. They gather here to eat hearty cooked breakfasts or to dine on well-cooked meat dishes including pigs’ trotters and calf cheeks. Behind its modest, simple appearance – in fact, the official sign says something about frankfurters – there lies an establishment that serves cooked breakfasts and lunches that leaving you wanting more, including calf cheeks with white beans, along with a variety of hot and cold starters, making it a good option for complete meals as well as lighter fare. Refurbished in 2002 while preserving its original character and gaining in modern comforts, Can Janot is located next to the Romanesque church in Tavèrnoles and is today a country lodge with two separate apartments: Can Janot Vell, which sleeps six people, and Can Janot Xic, which sleeps four. Both apartments share the garden, the barbecue and a vegetable plot. 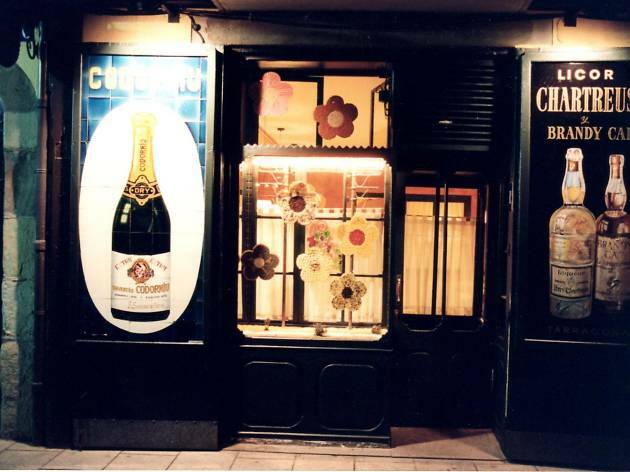 Viladrau was once a fashionable summer haunt, and many rich families from Barcelona built their second residences there. 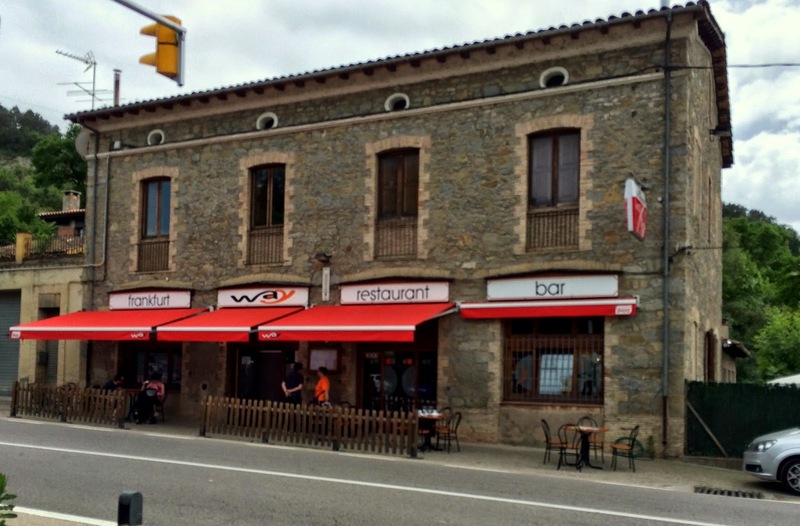 It's set in the middle of the beautiful natural surroundings of the Montseny Natural Park, and the purity of its waters, the quiet of its streets and the fact that it's cool in summer evenings make it still a great place to spend some time in the hotter months. 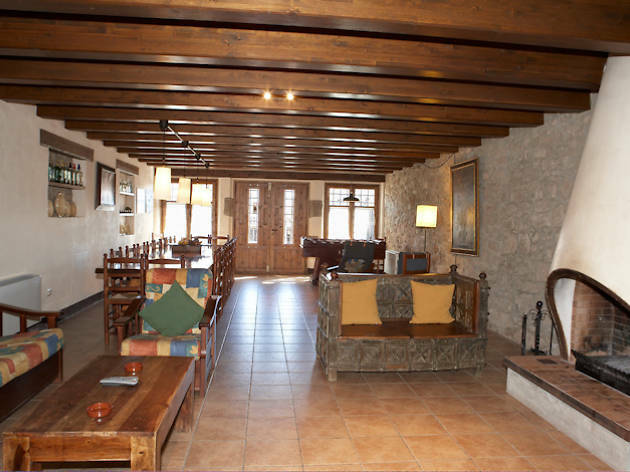 A good place to stay in Viladrau is Can Xisquet, a country house that can be booked as a unit with a maximum capacity for ten guests, with elegant bedrooms where you’ll feel right at home. This apartment-hotel has charm, great views, and peace and quiet in abundance. 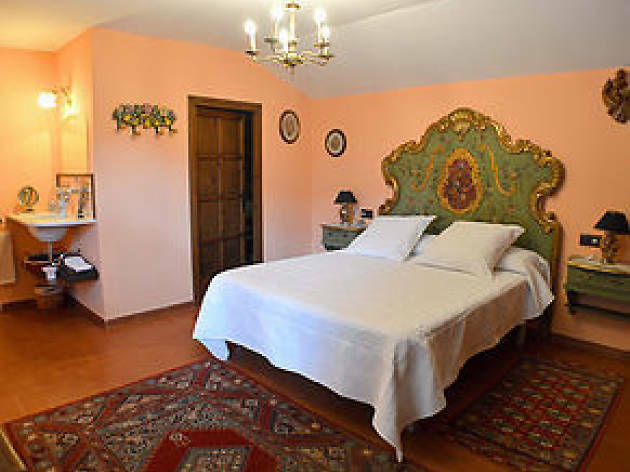 It’s located next to an old farmhouse, where the hotel managers live. 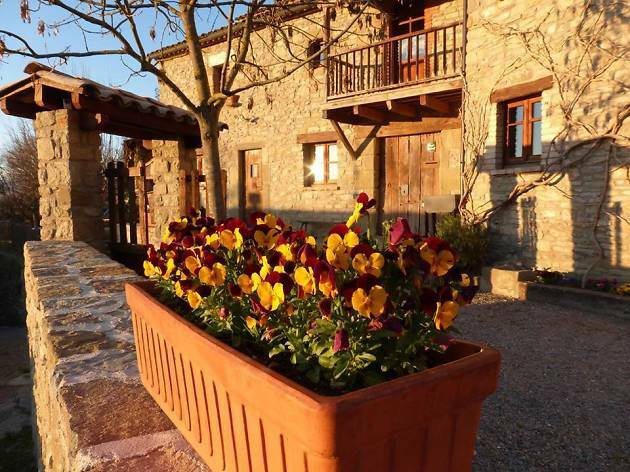 It’s the ideal place to rest, disconnect and explore the magnificent countryside around Tavertet. One of the main attractions of L’Avenc is its covered heated swimming pool, jacuzzi and sun lounge, which make it a good choice for couples. Look out for their interesting special offers. 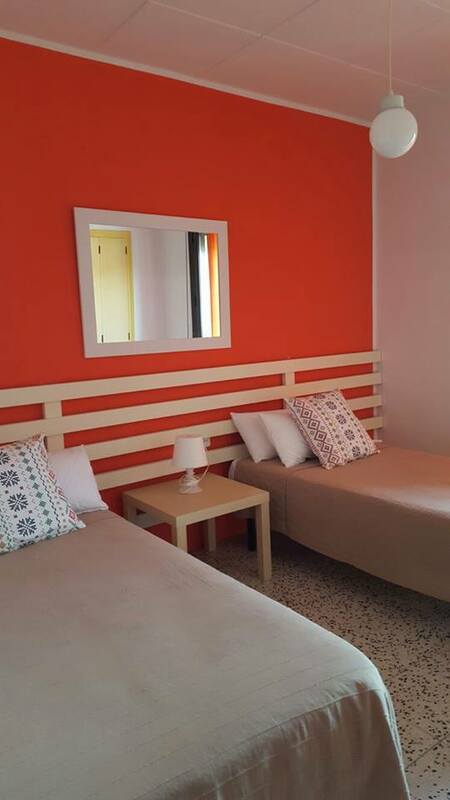 This is a simple but cheerful establishment with friendly staff that offers visitors all of the essential services, including a good restaurant serving Mediterranean cuisine. 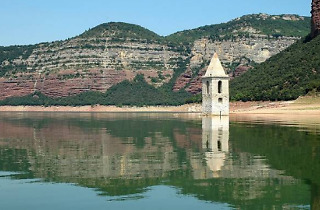 It’s an ideal base for exploring Osona, especially the villages of Rupit and Tavartet and the Sau reservoir, as well as the spectacular Collsacabra range. 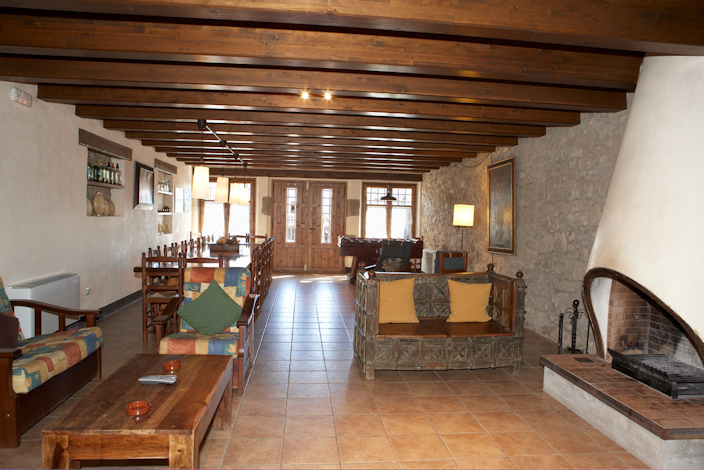 This establishment is located in the centre of Prats de Lluçanès and can be booked as a unit by groups of up to nine guests. 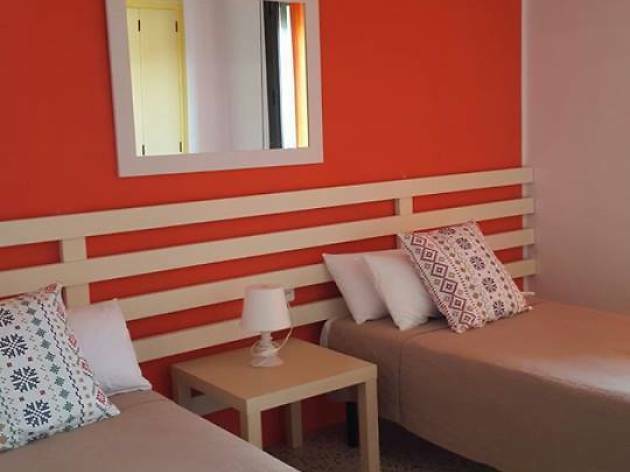 It also functions as a hotel and has single and double rooms, a living room and a well-equipped kitchen. 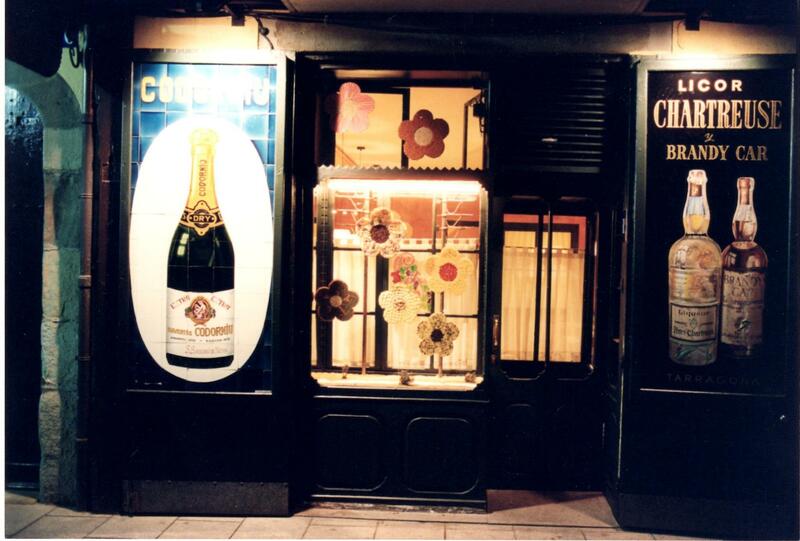 Right next door is the restaurant Cal Baumer, which is run by the same people and has just one long table, and the Cal Vilardell winery which sells wines, cava and spirits. 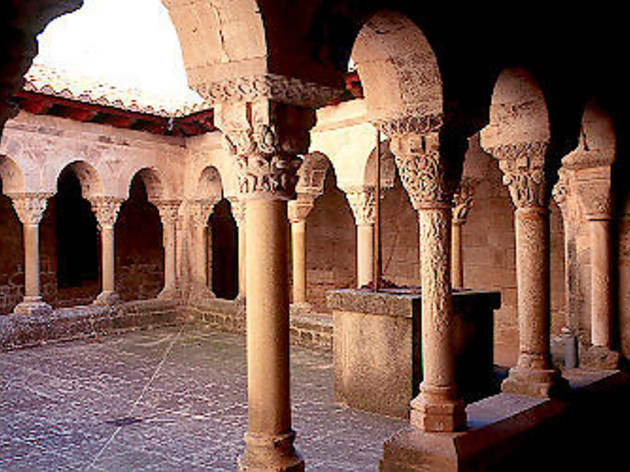 This museum has been declared of national interest by the Generalitat Government, especially for the magnificent collection of medieval art it contains, but also for the facilities themselves, located next to the Cathedral of Vic. Some 29,000 examples of Catalan Romanesque and Gothic painting and sculpture are on display, as well as pieces of industrial and decorative arts, and an excellent collection of woven cloths and liturgical vestments. Among the masterpieces here are the 'Christ in Majesty' from Santa Maria in Lluçà, the 'Baldachin' from Ribes and the 'Descent from the Cross' from Erill la Vall, all from the 12th century. 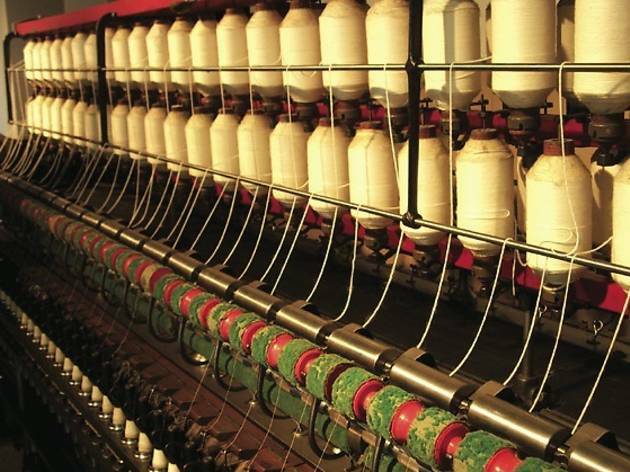 The museum's main objective is to provide insights on the process of industrialization that took place around the River Ter. It occupies an ideal site, in the old Can Sanglas factory, near the river. The collections, however, are quite diverse, since there is enough space in its 1,500 square metres to treat the river as a natural resource. The museum also hosts Centre of Studies of Mediterranean Rivers (CERM), dedicated to promoting education and environmental awareness, and the stewardship and research in Mediterranean rivers. 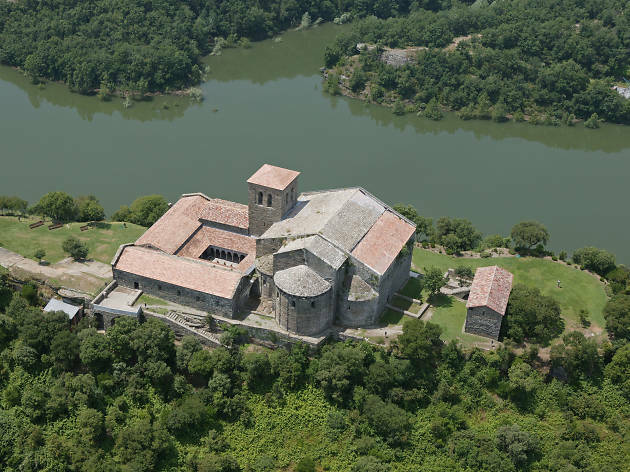 A visit to this major example of Catalan Romanesque religious architecture is also worthwhile thanks to its magnificent setting, overlooking a meander of the River Ter. Inside you'll find a monastery that, while humble, features numerous enchanting details, such as its small cloister and the parlour, which later became a cellar, as well as the anthropomorphic tombs that make it clear that the building was raised above a necropolis. To make the visit more attractive, the rooms are decorated with antique furniture and furnishings. 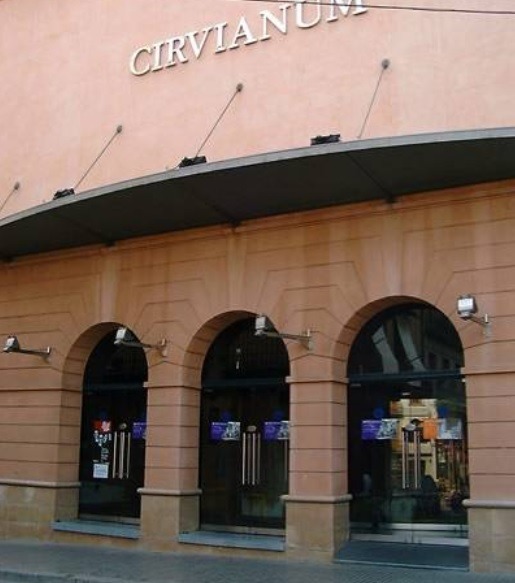 Refurbished thoroughly in the early 1990s, Teatre Cirvianum now offers a full programme of professional and amateur drama, music and dance performances. 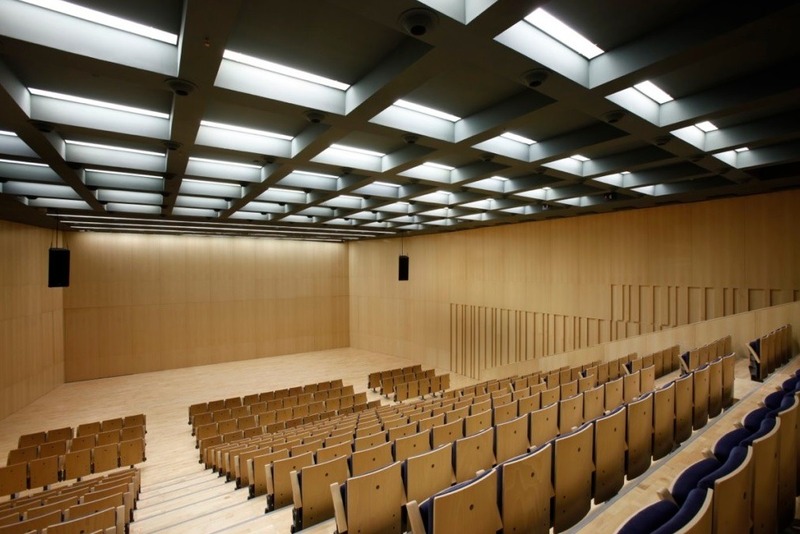 Its governing board also manages courses and workshops in the annexes of the theatre, and has promoted projects such as the FESTUS youth street arts festival, which takes place in summer since 1999-2000. 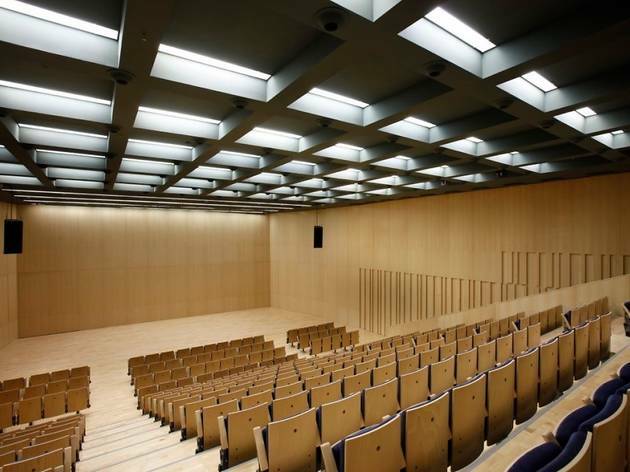 The festival is committed to projects that propose a special, different and intimate relationship with the audience. Montesquiu Castle has seen many modifications, both inside and out, since it was first built in 1285, but a visit is always recommendable. 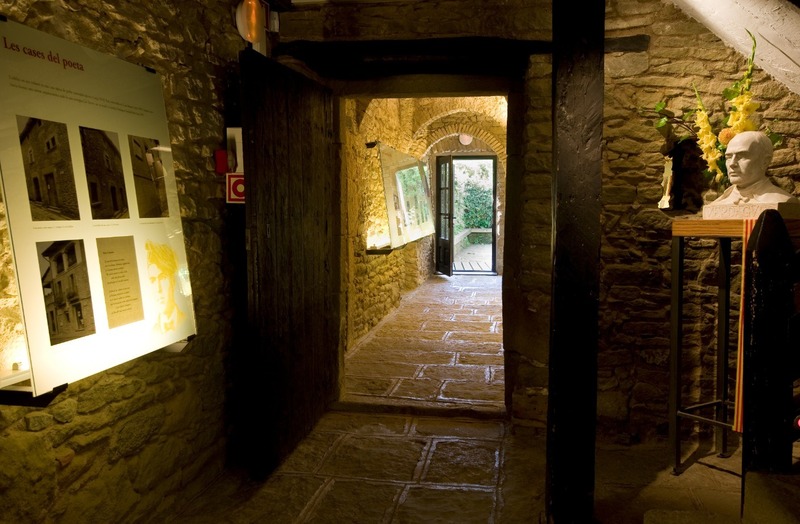 On the ground floor, an audiovisual presentation stars the ghosts of four famous inhabitants of the castle telling their stories. Then there's a tour around the castle dependencies. 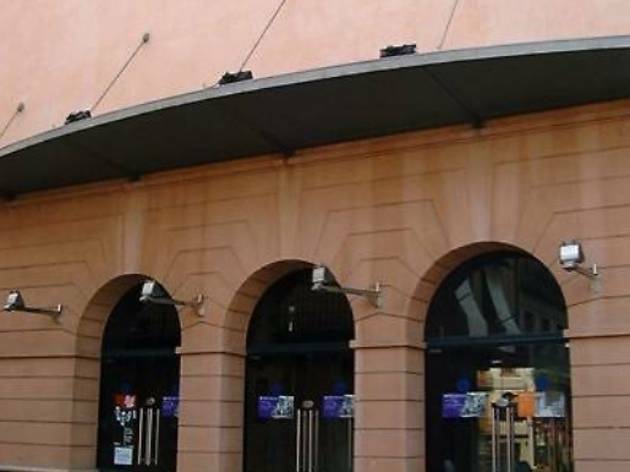 The upper floor is currently the site of the resource centre run by the Diputació de Barcelona and hosts conventions, conferences and courses. If you have time, have a walk around the castle’s park. Jacint Verdaguer, a key figure in the Catalan literary renaissance, was born in Folgueroles in 1845. His family home has been transformed into a museum that you can visit. 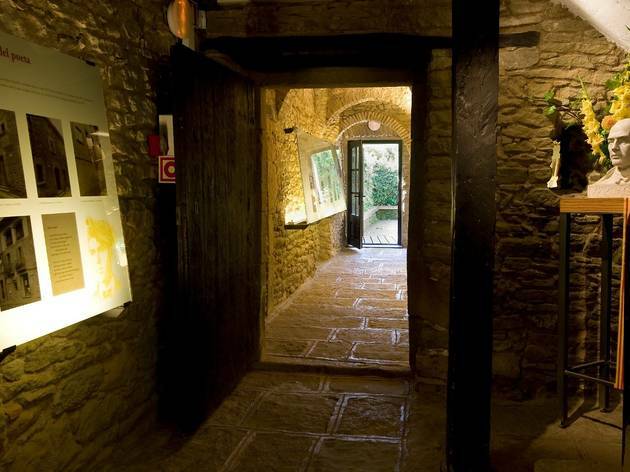 And it's worth a trip because the museum itself is inside a typical 17th-century village house, and of course you get the opportunity to learn more about the priest-poet Verdaguer. In fact, the whole village of Folgueroles is like an open-air museum dedicated to the writer, and we recommend that you take a look around it either before or after calling in at the museum.